A New Show. A New Beginning. GemGenève. 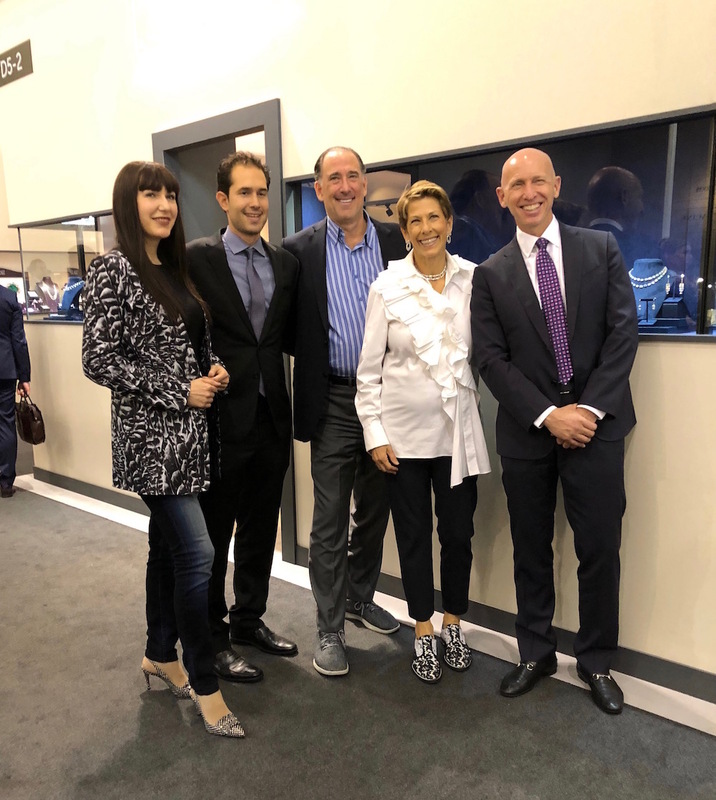 It began as an audacious idea – create a totally new kind of gem and jewelry show. Organized by industry experts, and highly specialized. Focused on integrity and quality, innovation and ingenuity. The first ever GemGenève was the right idea, in the right place, at the right time. 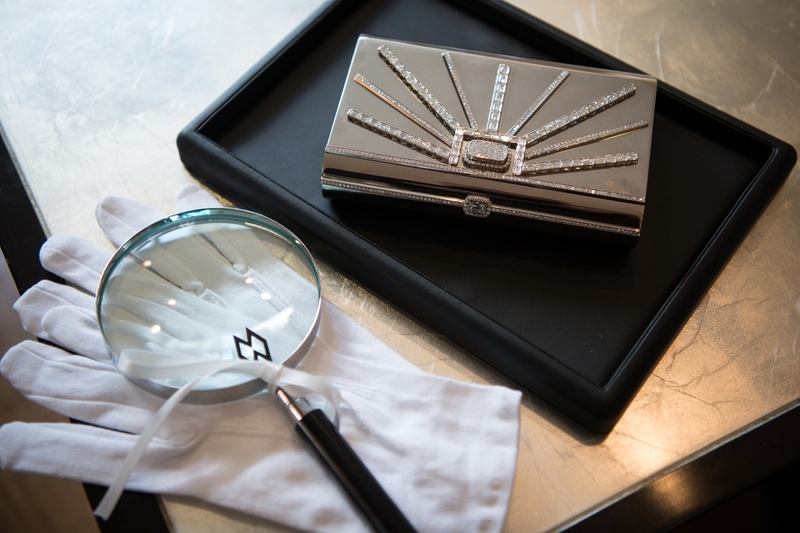 Held May 10-13, it was just ahead of both Christie’s and Sotheby’s Magnificent Jewels auctions in Geneva. And it was a magnificent success. Founder’s Thomas Faerber and Ronny Totah created a show with an intimate, boutique feel, buzzing with an electric, energetic vibe. 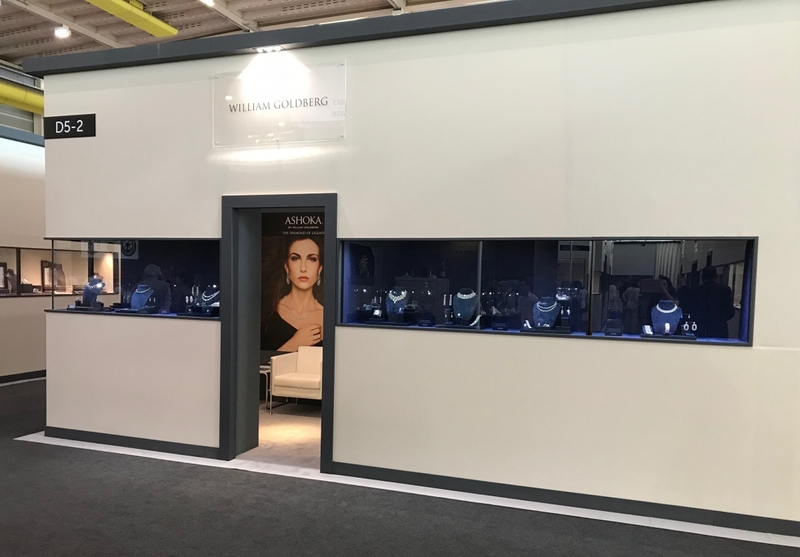 What they hoped would be 40 to 50 inaugural exhibitors turned out to be 147 top-shelf gem and jewelry companies worldwide, spanning the full spectrum of the industry. Thomas Faerber is an old friend of our family. The Faerber family is a fourth-generation jeweler, specializing in exceptional gemstones and antique jewelry of historical significance. 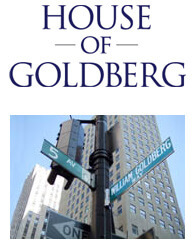 William Goldberg and Thomas were great friends for well over 40 years. 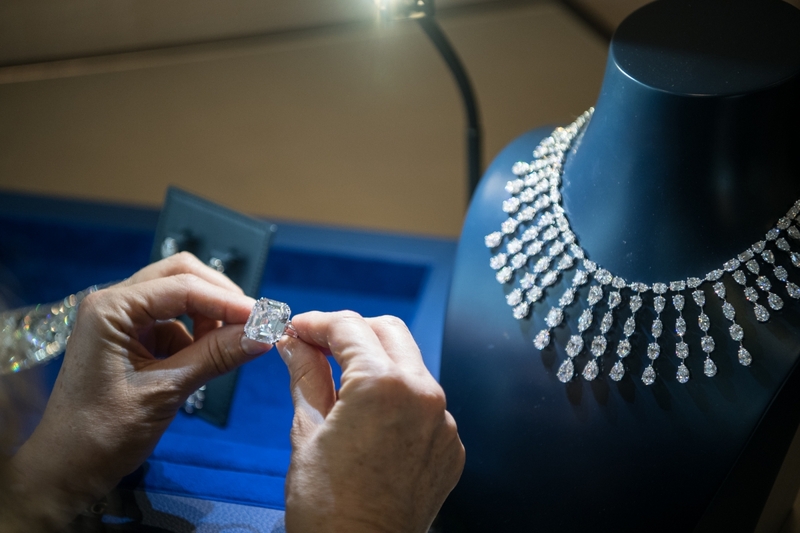 They purchased some magnificent stones together, and often exhibited alongside one another at the BaselWorld exhibition. But BaselWorld has begun to lose its “specialness.” Its focus has shifted over time. 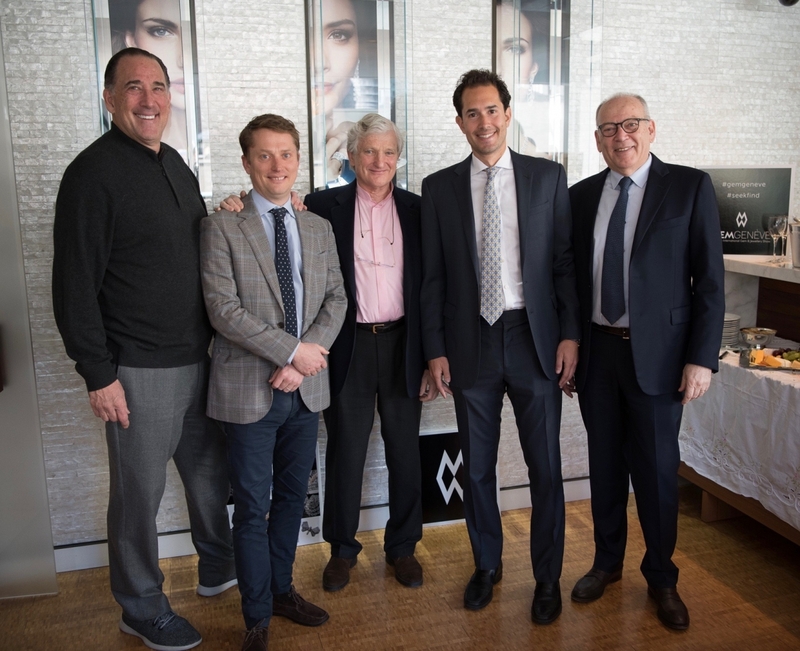 So when Thomas told us that he and Ronny were creating a new fair in Geneva, we immediately said we wanted to be one of the first exhibitors. GemGenève offered a whole new level of exposure. 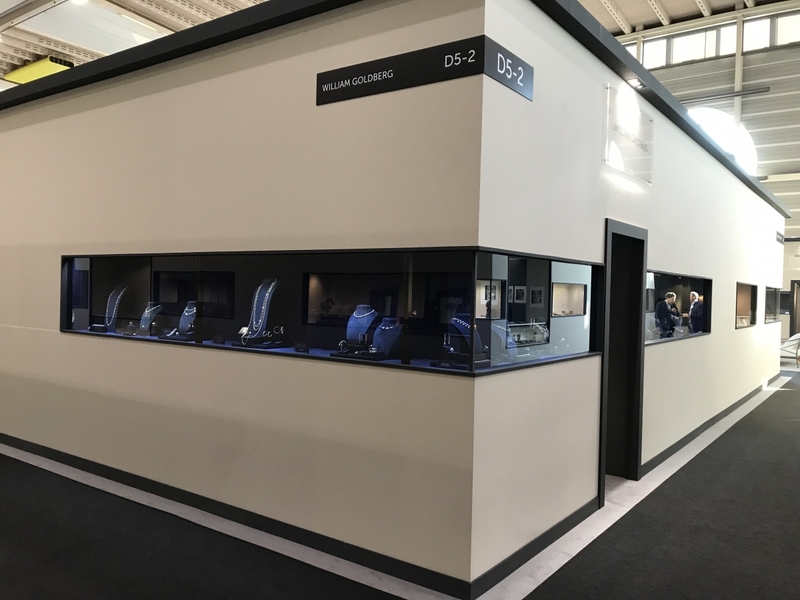 It was elegantly designed and beautifully organized by Ida Faerber, Thomas’ daughter, and her team of experts, with intimate, inviting booths. It was a wonderful experience for everyone involved. And we look forward to next year!